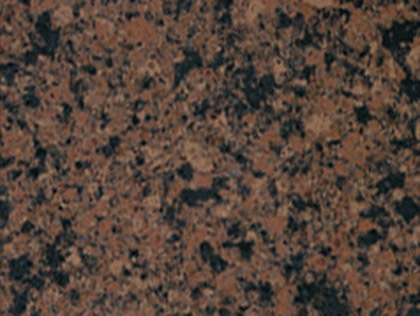 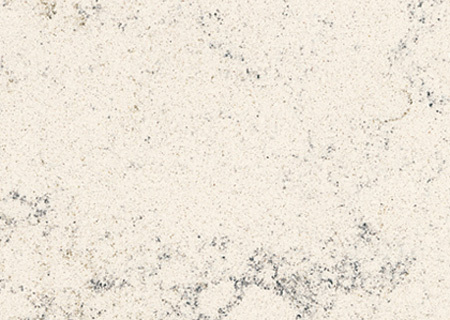 Natural stone is a great choice for kitchen countertops and other surfaces in the home, but it isn’t the only one. 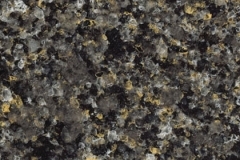 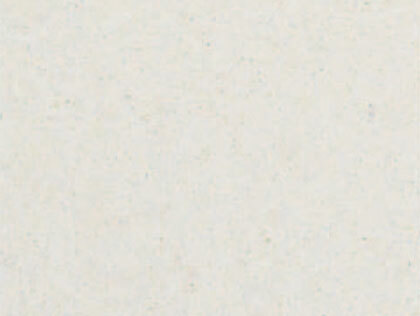 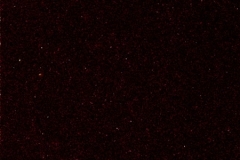 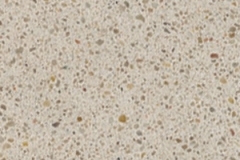 Quartz surfaces are often superior to natural stone in many ways, although it is not as unique as natural stone. 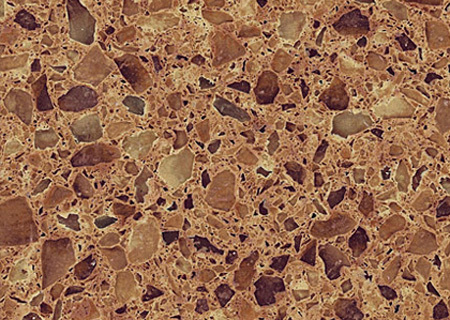 Quartz surfaces are engineered slabs, composed primarily of quartz dust and crystals, some type of polymer resin, and any pigment you can imagine. 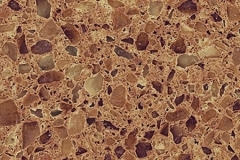 In appearance, it can simulate the look of granite, marble, travertine, and other dimension stones, so you won’t even know it isn’t a natural stone. 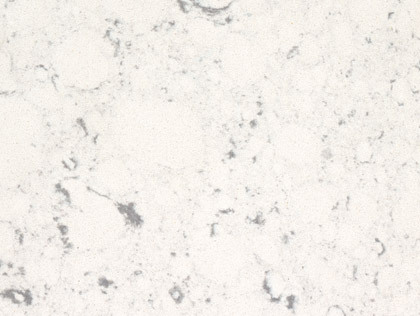 Quartz is one of the harder minerals on earth, rating a 7 in the Mohs hardness scale. 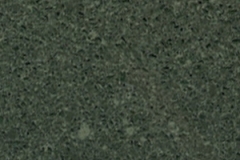 To put that in perspective, a diamond rates a 10, and granite usually rates about a 4. With at least 90% quartz content, quartz surfaces are much tougher than even granite, which only has about 50% quartz at most. 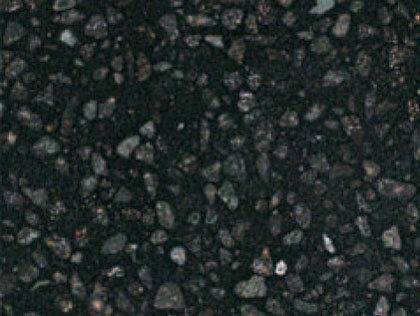 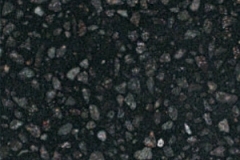 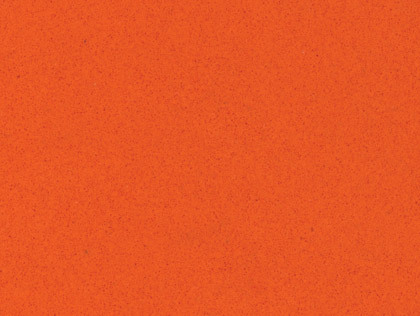 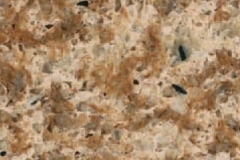 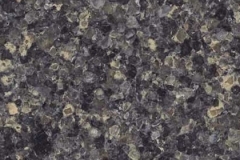 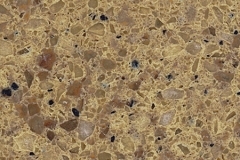 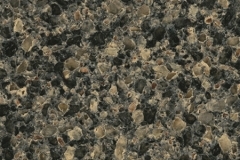 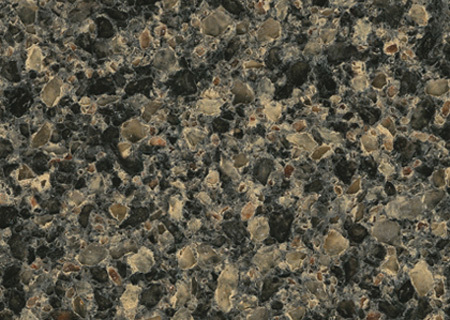 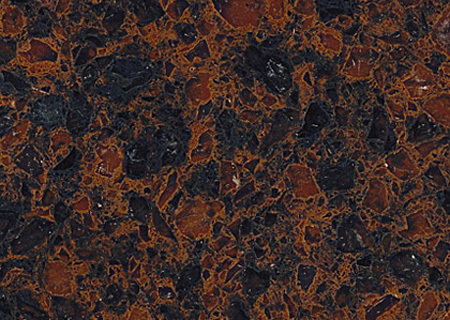 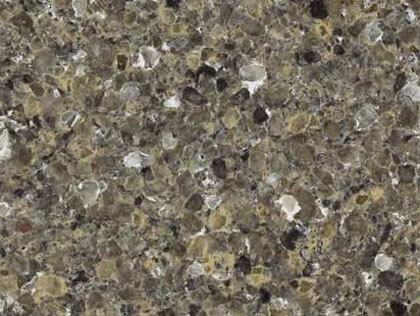 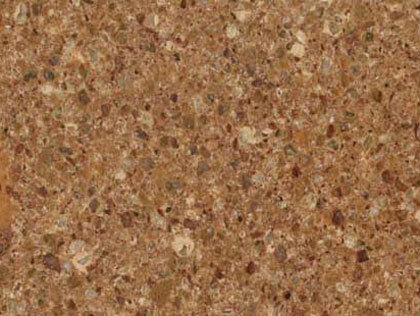 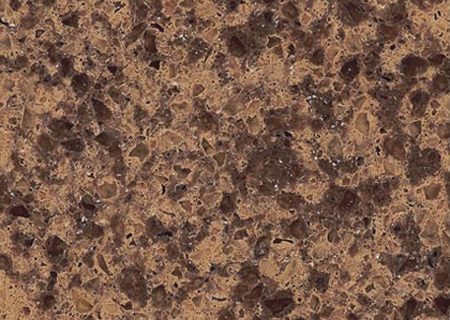 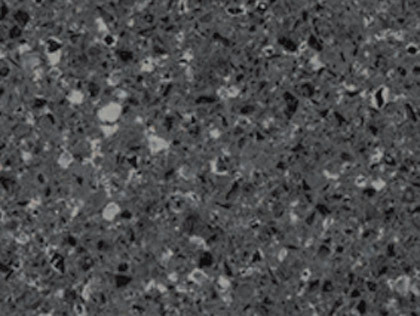 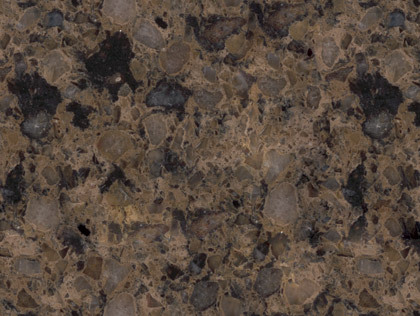 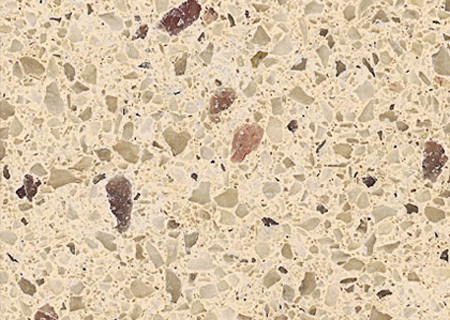 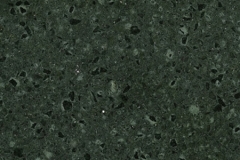 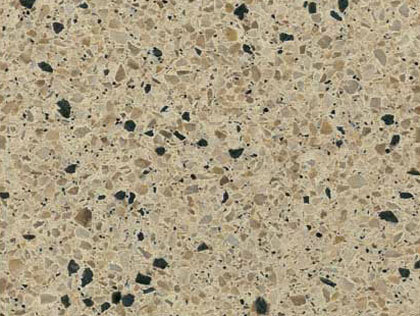 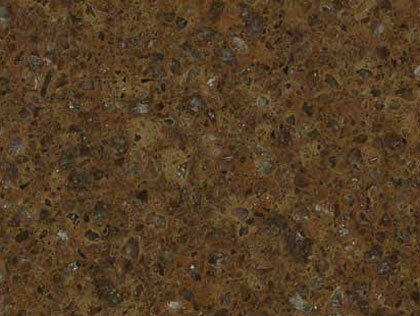 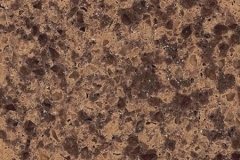 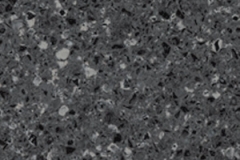 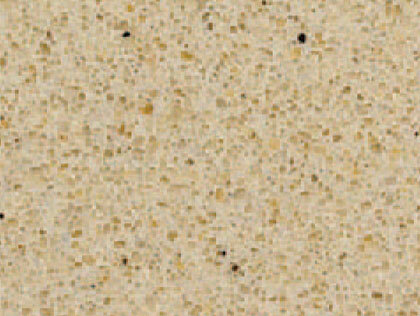 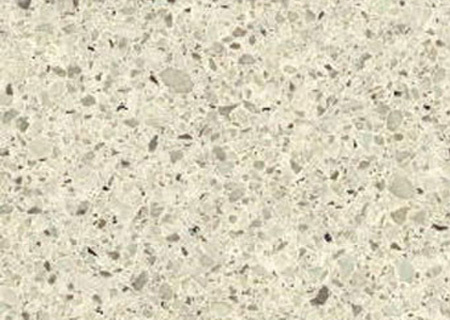 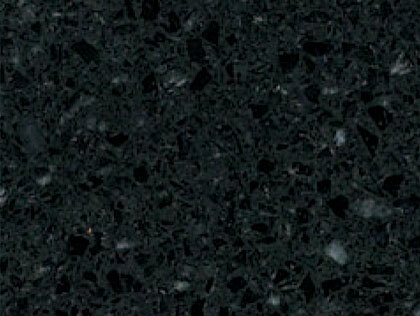 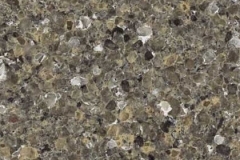 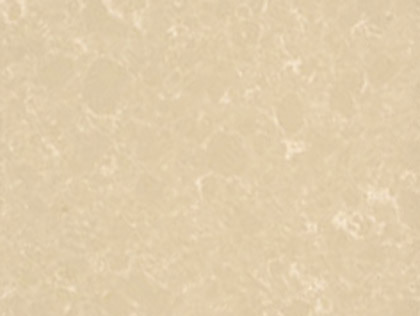 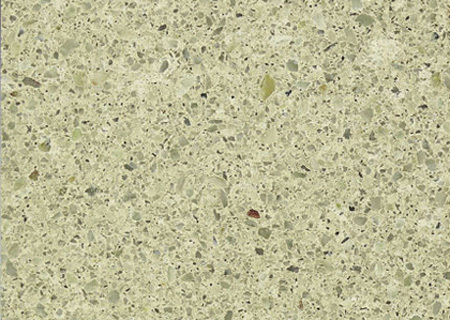 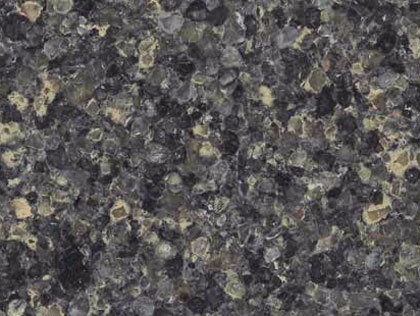 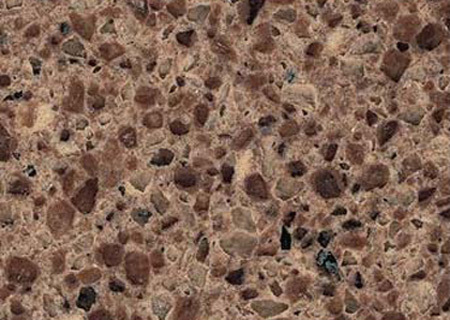 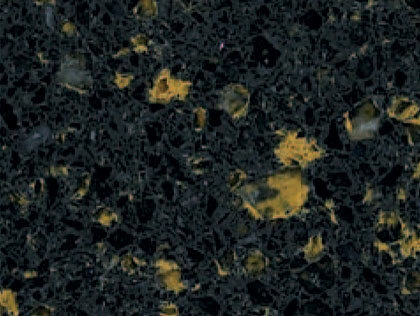 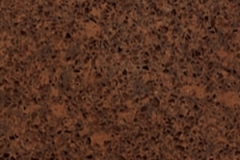 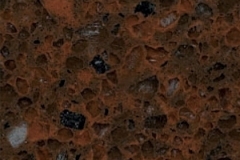 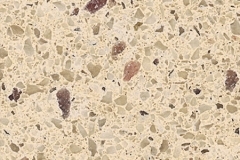 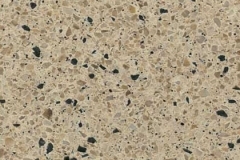 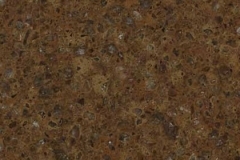 Aside from superior durability, quartz surfaces have the advantage of supply. 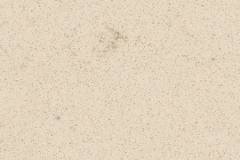 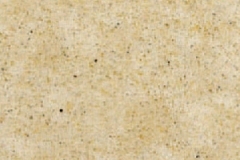 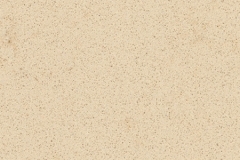 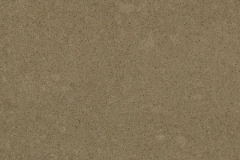 You usually have to make do with what’s available with natural stone, but you can simply order the quartz surface you want anytime you want, and you will get the same look and quality every time. 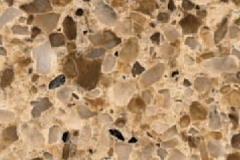 If that hasn’t yet convinced you, consider that quartz surfaces are non-porous, which means you do not have to seal it, and it is resistant to stains and scratches. 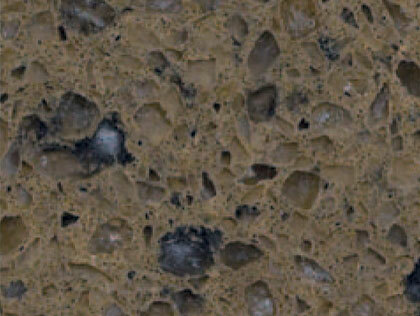 It is also heat-resistant, so it is virtually maintenance-free. 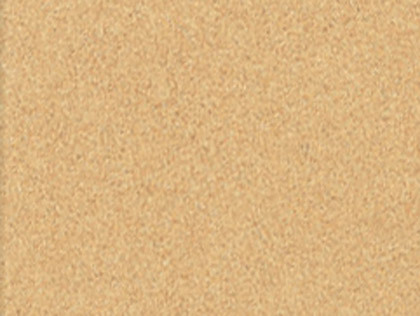 Some brands are bacteriostatic and GreenGuard certified, so you can be sure of their safety and environmental sustainability. 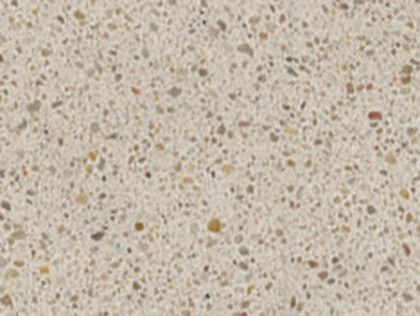 Quartz surfaces are man made products, and commercially available under brand names such as Zodiaq, Silestone, Cambria, and Caesarstone. 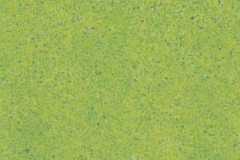 The real question is what it can’t be used for. 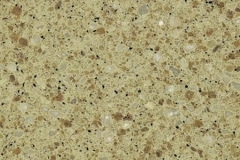 Quartz surfaces are ideal for any setting. 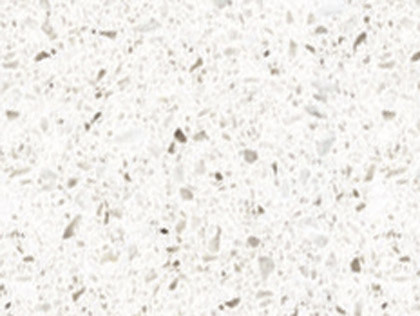 It works very well as a work surface in the kitchen, bathroom, or garden. 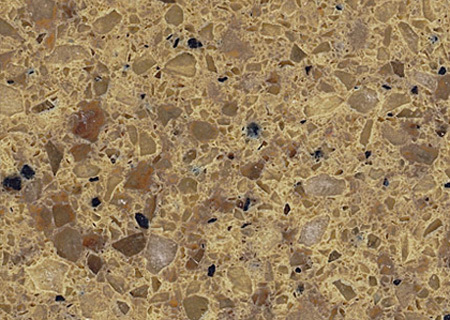 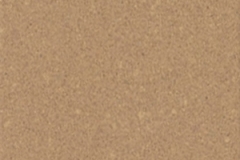 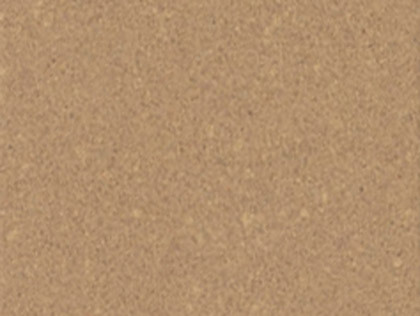 It is frequently used for flooring, fireplace surrounds, tables, and wall cladding. 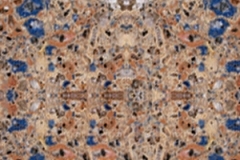 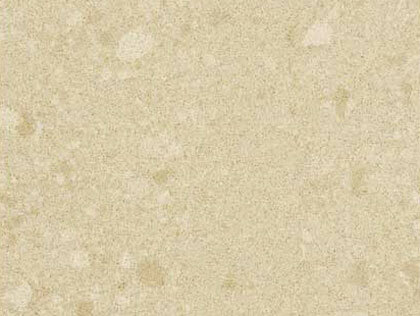 The only real limitation of quartz surfaces is the tendency of the colors to fade under direct sunlight. 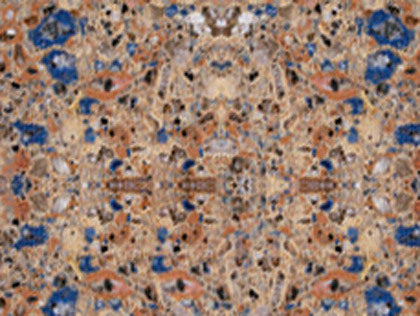 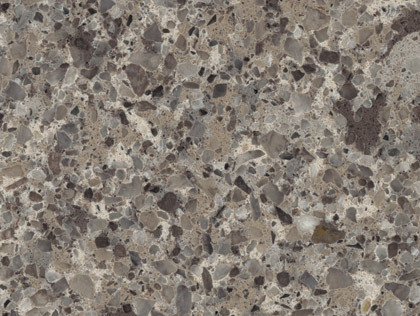 The color and patterns of quartz surfaces are simply added into the product, so strong sunlight can cause it to lose its vibrancy. 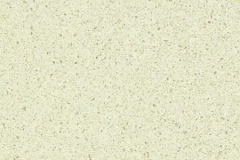 If you want to use quartz stone in areas with direct sunlight, you should choose a light colored stone where faded colors will not be an issue. 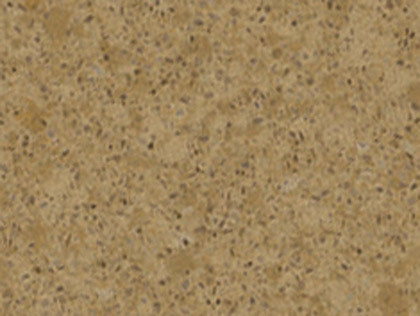 Each brand of engineered quartz stone has slight differences in manufacture and composition, but in general they are comparable. 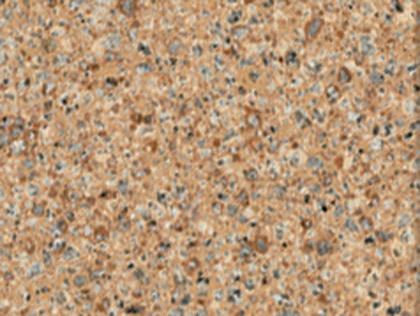 The colors and designs can be vastly different, however, so you may want to go through their catalogues before making a decision. 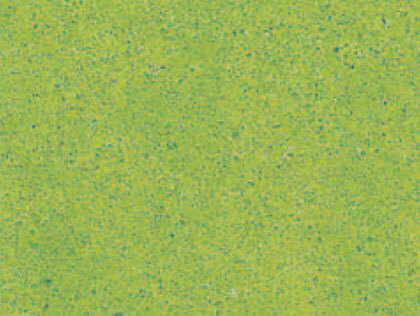 However, these numbers change periodically as manufacturers introduce new colors and designs, and discontinue others. 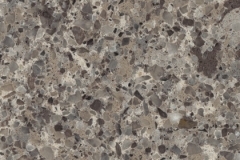 The cost will also depend on the design and texture you select. 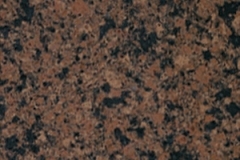 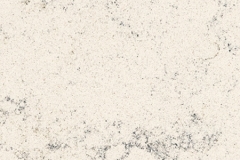 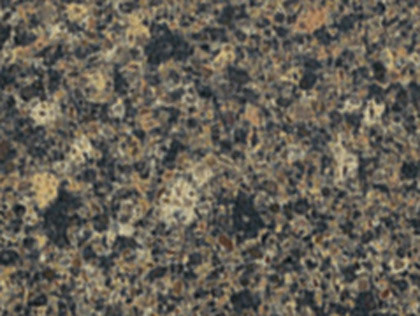 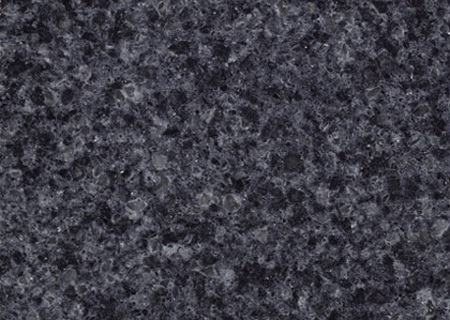 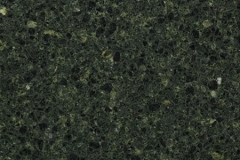 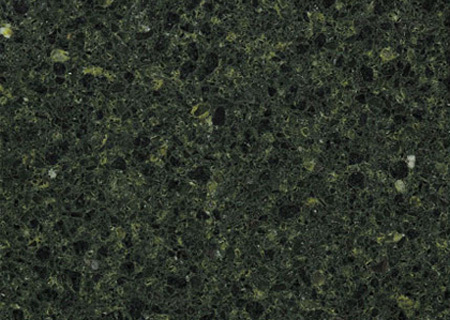 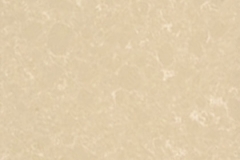 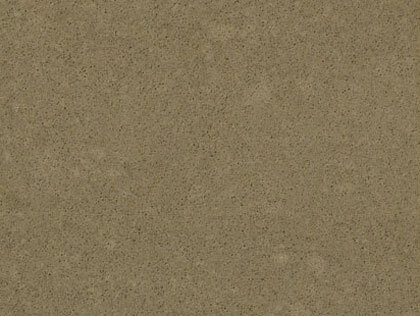 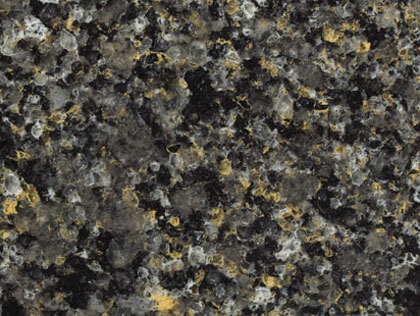 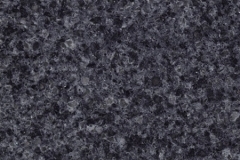 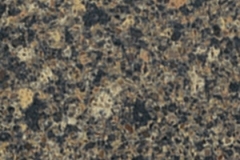 We at MKO Granite carry the top quartz stone brands, and can assist you in your selection. 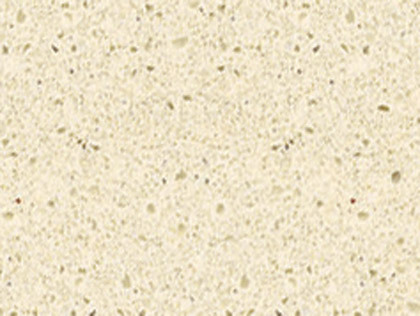 Just like natural stone, quartz surfaces increase the value of your home because of their esthetic and functional benefits. 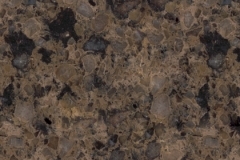 At the very least, you can increase the value of your home by the cost of installing new quartz surfaces, and probably more, and it will probably sell more quickly than if you did not have them if you put your home on the market. 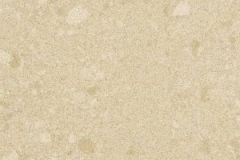 A huge selling point for many homebuyers are stone surfaces that come with a transferable guarantee, which means the rights of the original homeowner that purchased the stone over the certified warranty can be passed on to the new owner. 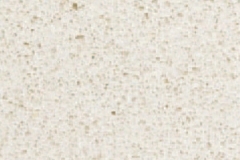 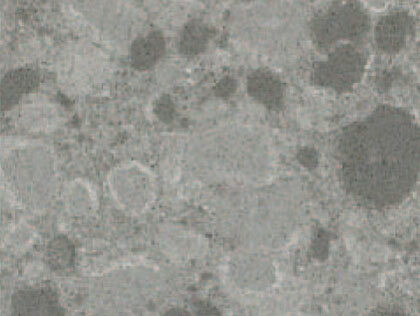 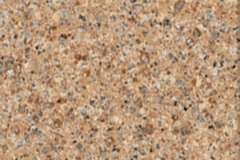 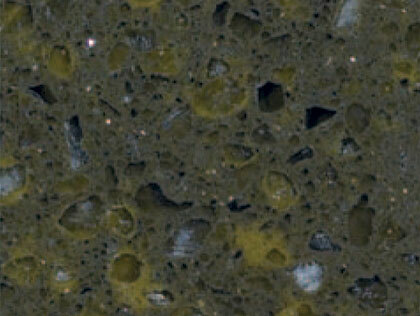 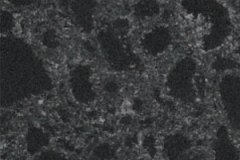 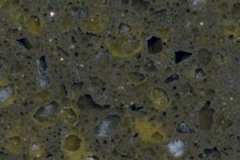 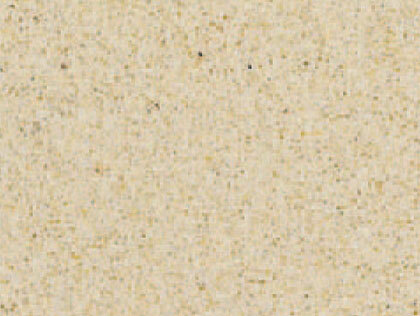 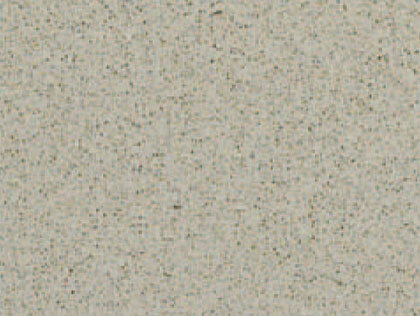 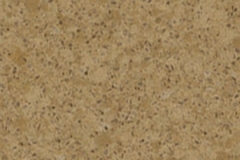 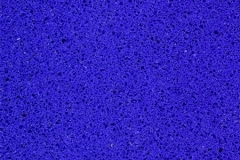 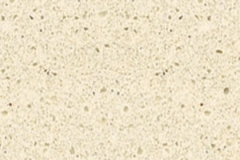 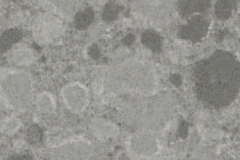 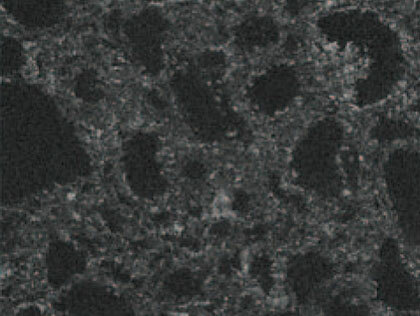 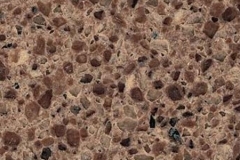 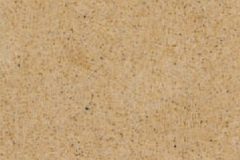 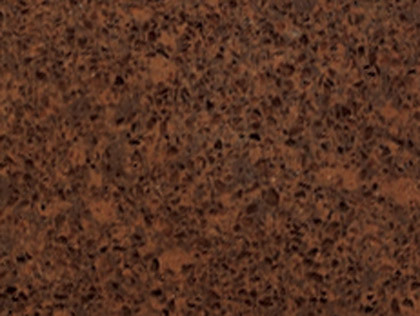 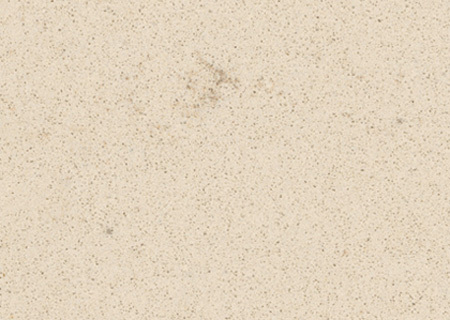 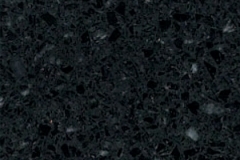 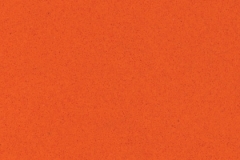 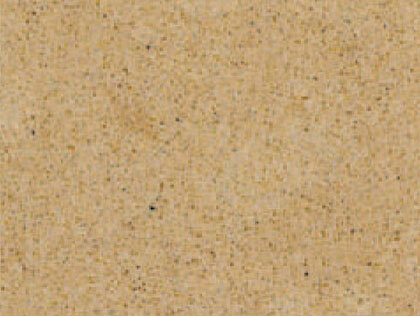 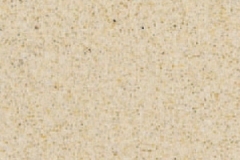 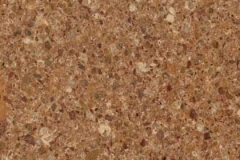 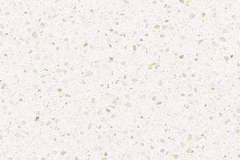 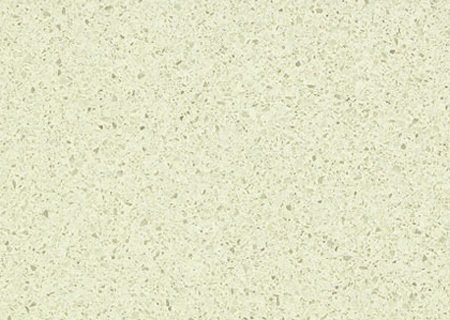 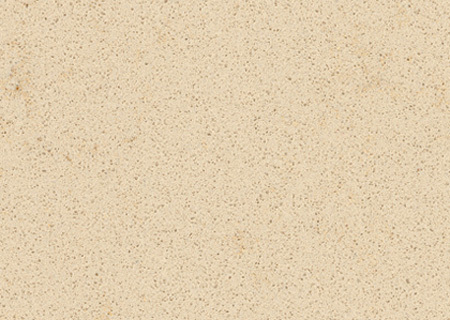 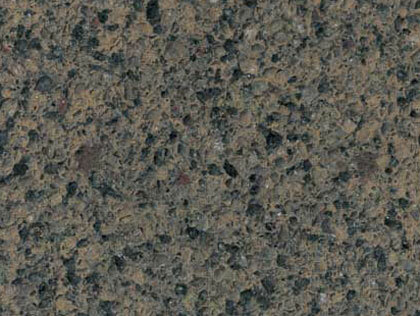 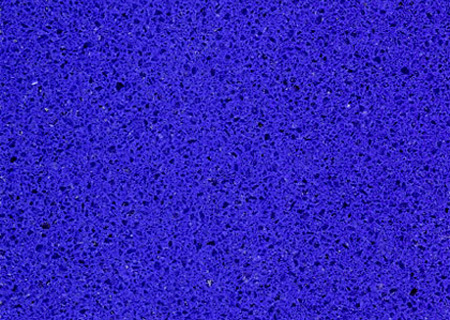 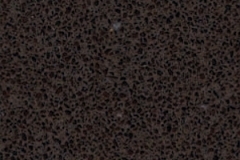 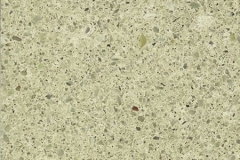 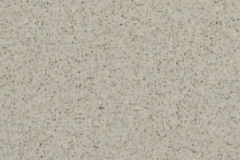 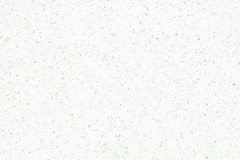 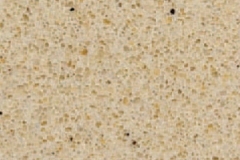 Some quartz surface manufacturers such as Silestone provide this accommodation. 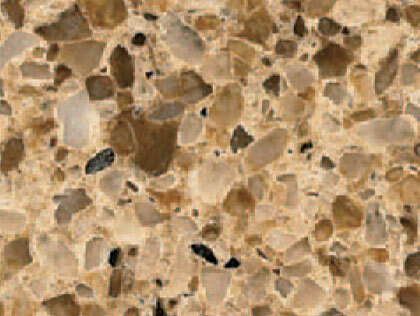 Another good reason to install it in your home is user satisfaction. 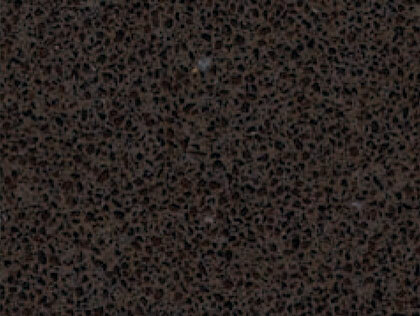 Nothing beats the feeling of coming home to a beautiful house that works just as it should. 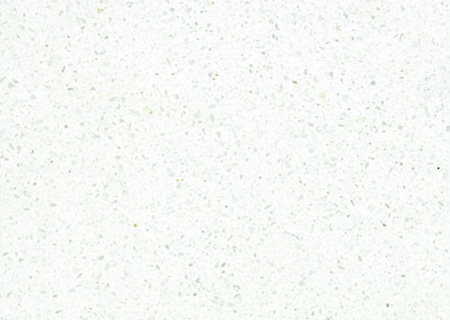 Quartz surfaces combine beauty and function in the best possible way. 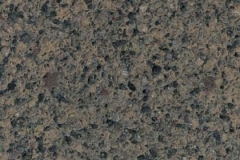 In a word, maintenance-free. 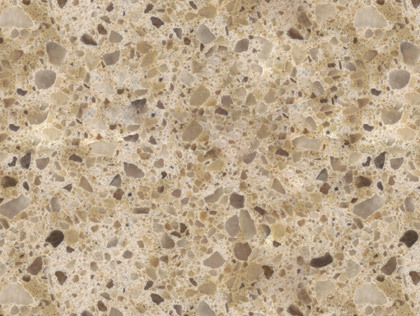 Quartz surfaces are durable, non-porous, stain- and scratch-resistant, so you don’t have to go through hoops to keep it looking just as good as when you first had it installed. 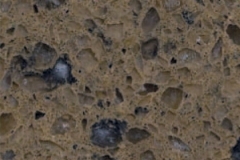 All you really have to do is to keep it clean, prevent soap scum build up, and keep it away from direct sunlight if it is a dark stone. 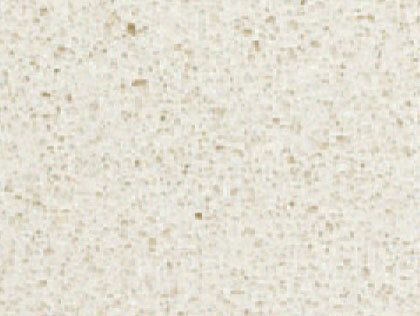 Use warm water and mild dishwashing soap to clean it, and wipe dry with a clean cloth. 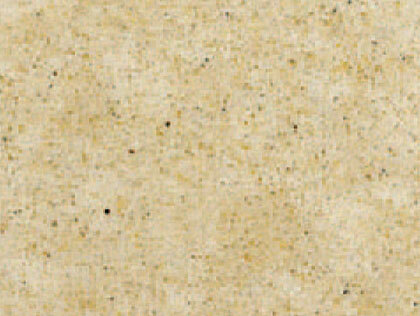 You can remove dried on muck and spills by soaking it in detergent and scrubbing it off with a non-abrasive pad. 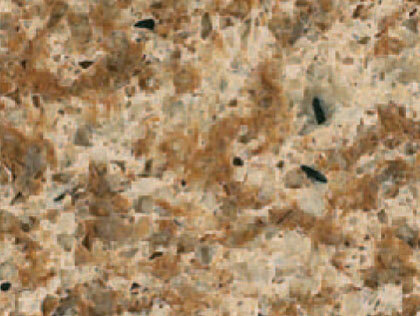 Use hot water and a soft toothbrush or non-scratch pad to remove any soap scum that may build up. 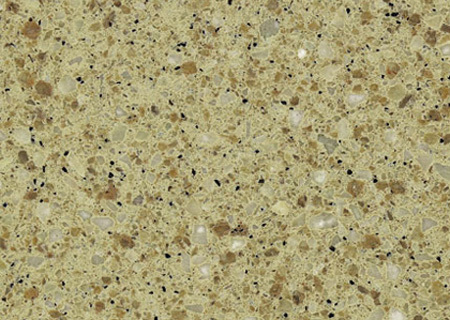 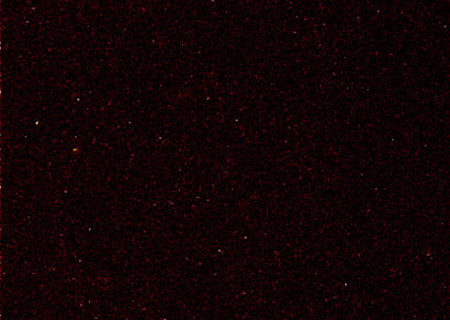 Quartz surfaces are tough, but they are not indestructible. 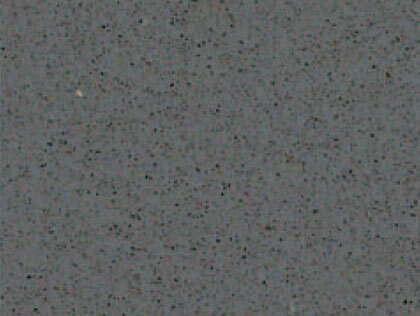 Plop a heavy pot or strike it with a sharp implement with enough force and you will damage it. 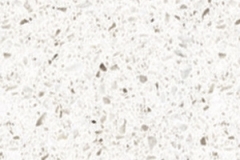 Use common sense and a healthy respect for the cost of your counter by treating it with reasonable care. 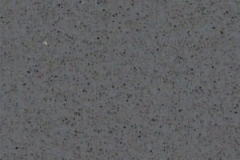 Quartz stone is heat-resistant, but you could crack it from thermal shock or discolor it if you place a very hot pan directly on it, Avoid these disasters by using a trivet or heat pad. 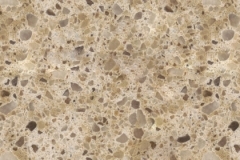 Quartz surfaces tend to be more expensive per square foot than natural stone, but because they are engineered, you don’t have to wait for the stone you chose to be available, and you don’t have to worry about matching it if you need to replace a portion of it. 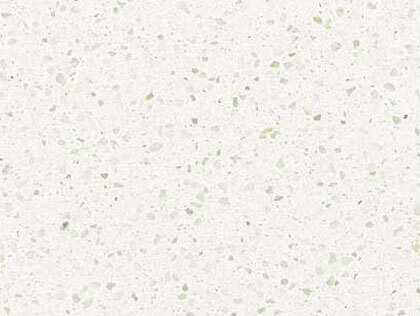 You can also have seamless countertops, or at least fewer seams, because quartz surfaces can be made available in longer slabs. 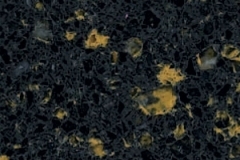 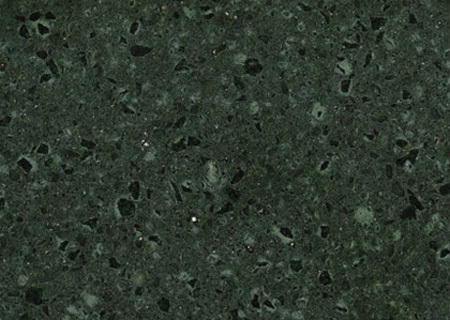 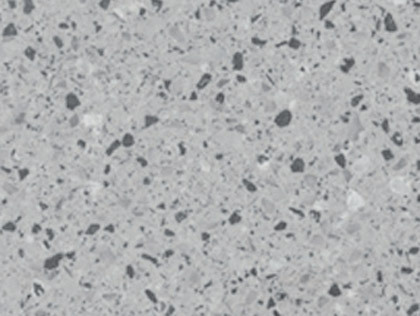 Typically, a standard 3-cm thick quartz surface will set you back about $75 per square feet, depending on the particular brand, color, and design you choose. 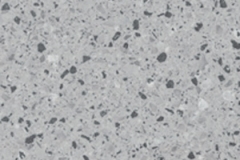 This does not yet include installation costs, backsplashes, edges, fixtures, or seams. 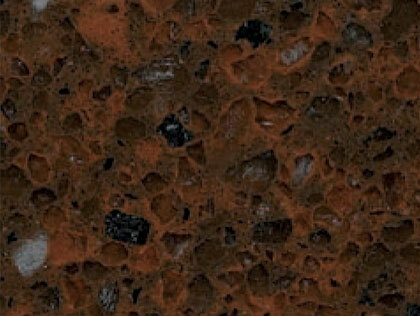 For a complete package, you may be looking at somewhere in the region of $350 per square foot. 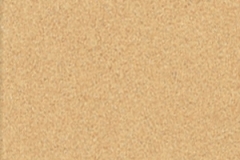 You can probably get a better deal when you order during the off season, which is winter and fall. 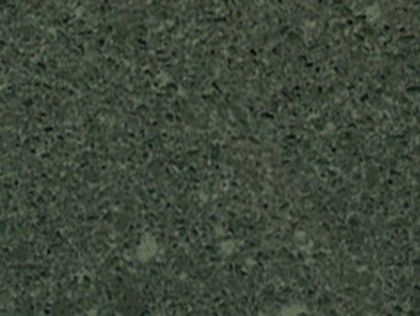 If you need only a small slab for a vanity or table, then we may be able to give you a good deal on scrap slabs. 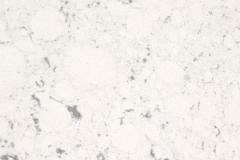 Quartz stones typically come with a guarantee only if it is installed by an authorized installer. 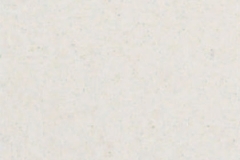 We will be more than happy accommodate you.